The Calgary Real Estate Board said its average price for a detached home dropped to $510,200 in April, which is a zero point seven percent drop from April. Calgary homes for sale prices were still up one point four percent from 2014 in the detached homes category. Ann-Marie Lurie, chief economist with CREB also stated that some parts of the detached homes market are under high strain. 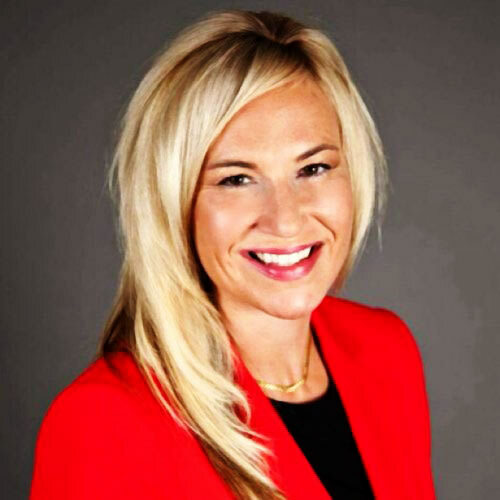 She stated “Higher priced properties in the detached sector saw a noticeable decline in absorption levels city-wide, indicating there is less demand relative to supply levels. This does not come as a surprise as many of the job losses in recent months have occurred in the higher paying sectors.” Job losses have been great as you can see from the articles "TransAlta vows to grow while cutting coal plants, 164 jobs" and "Review of City of Calgary job vacancies, capital projects save millions." TransAlta is a Calgary based company with coal fired plants. In regards to the City of Calgary reviewing job vacancies, officials state the city is saving $6.4 million having those jobs unfilled. Also worth mentioning are the wage freezes for City of Calgary employees. Calgary homes for sale had just 1,957 units sold in April which is a twenty two percent drop from 2014 and a fifteen percent drop averaged for the month. 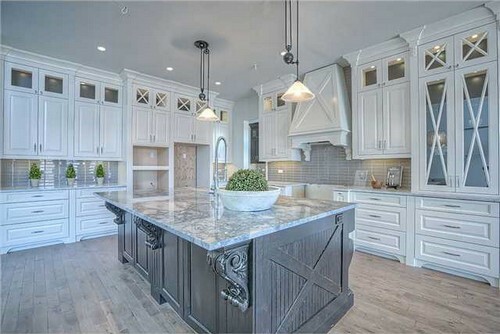 So we have Calgary homes for sale with a drop in sales. What does this mean? Well the drop in new Calgary home listings prevented strong increases in overall availability of homes. Also this helps to increase absorption rates in the market. In the Calgary condos for sale sector, new condo sales dropped 61% this year which is due in part to the Calgary Oil Crisis of 2015. 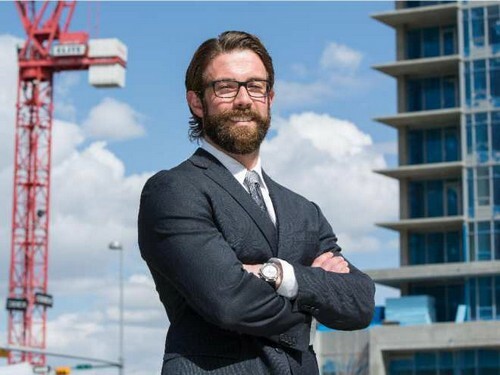 Altus Group Limited, Independent Real Estate Intelligence company shared that Calgary condo sales had 523 real estate transactions in the first three months of 2015, which is also fifty three percent lower than the average of the past five years. All is not doom and gloom as sales remain higher than the 2008-2010 period. 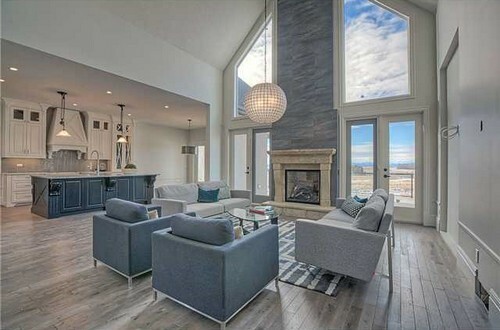 If you’re looking for Calgary homes for sale, no matter the market conditions, I can help you find one that suits your needs or sell your effectively. 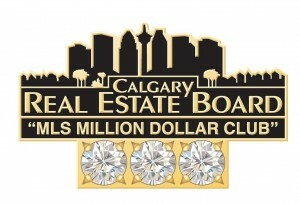 If you're looking to sell your home in Calgary, get in touch with one of the best Calgary real estate agents around. 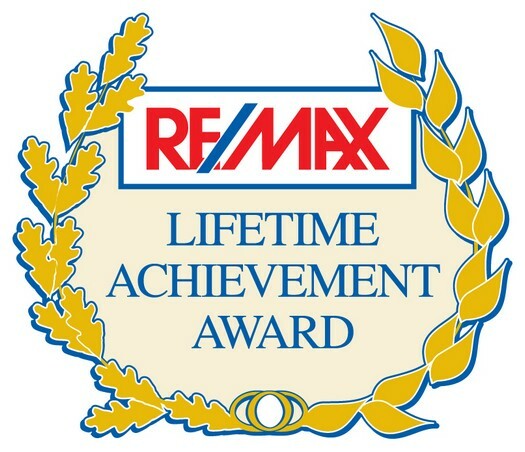 I’m an award winning Calgary REALTOR® with over 18 years of experience and excellent results for my clients. I'm a top 3 Calgary REMAX Realtor with proof of results. Please read my excellent reviews on Google and Facebook. You will see for yourself my all the 5 star reviews I have received. 26 Glendale Estates Manor Rural Rockyview County, AB T3R 1G3 is a beautiful home for sale located in the Glendale Estates community of Rural Rockyview County. This Bearspaw home for sale has all the features of you would expect in a beautiful home. 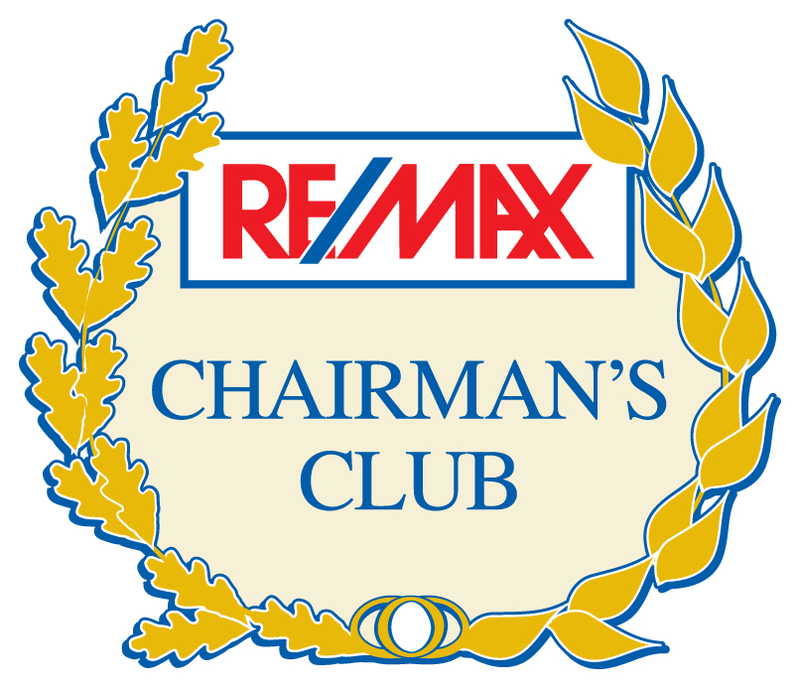 I have a proven track record of successfully helping clients Calgary Real Estate since 1997. 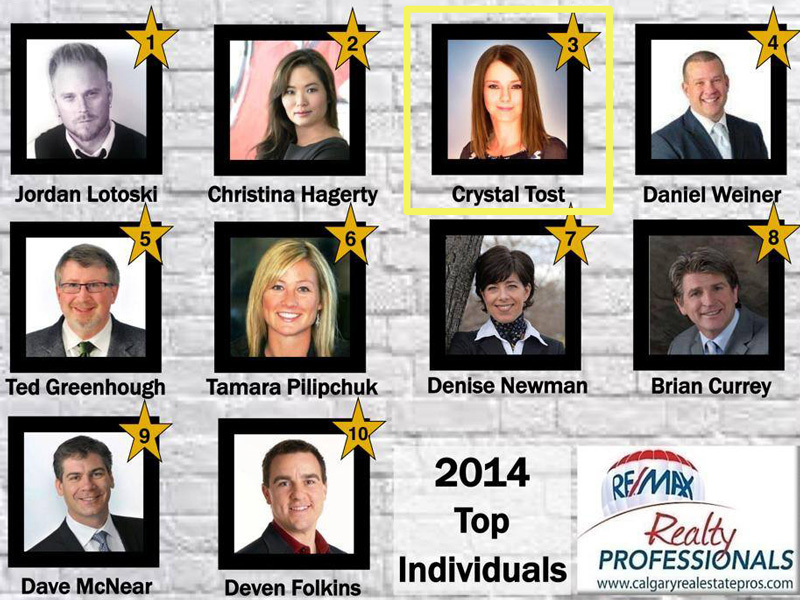 I have obtained many awards within the RE/MAX brand as shown below and won top 3 Calgary Realtor in 2014. 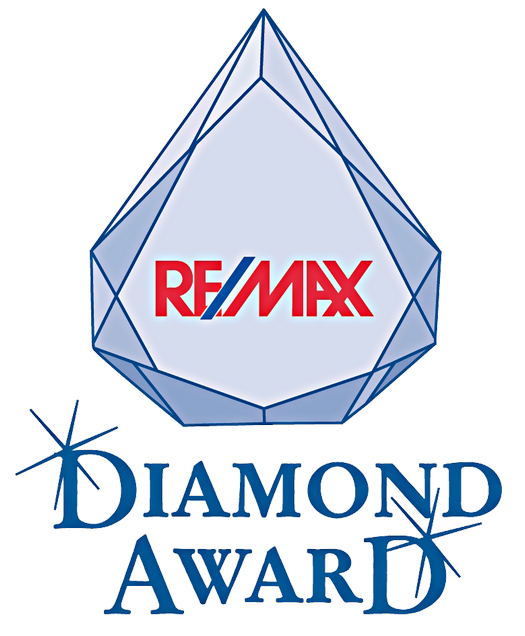 I have been awarded in the top 100 agents with RE/MAX Canada, top RE/MAX Agents in Western Canada and the top RE/MAX Agents in the world. 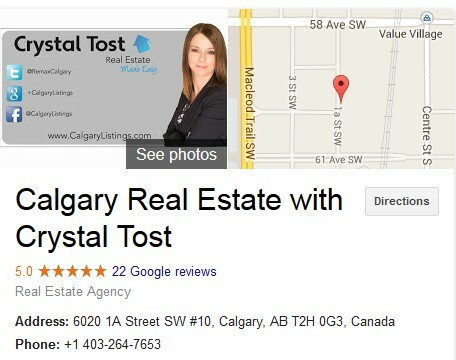 As you can see, if you choose to work with me, you will be working with one of the best Calgary real estate agents.